Protect your hair all summer long! We have to take care of our hair all year long, but during the summer when hair is most exposed is when we need a little extra care! Hair can get frizzy, loses color and be a little dry…thank you very much summer heat! Fekkai has a line just for summer when your hair needs the most love and care! 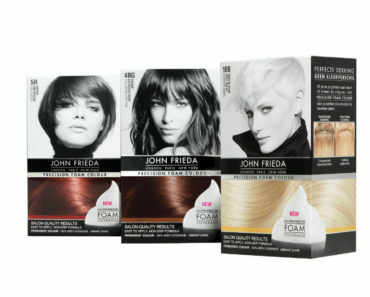 The Salon Technician Color Care collection is for women with weakened, color-treated hair who wish to keep the condition of their hair as fresh as the day they left the salon. Infused with South East Asian cultivated galanga root, a known powerful natural UV shield that works in conjunction with Fekkaiâ€™s intensive, Anti-Fade Color Complex to add protection benefits. Utilizing a unique combination of nature and science, Quarternized complex targets damaged hair and seals the cuticle with a conditioning layer. The Salon Technician Color Care collection includes: Shampoo, Conditioner, Anti-Fade Top Coat and Rapid Results Moisture Mask. 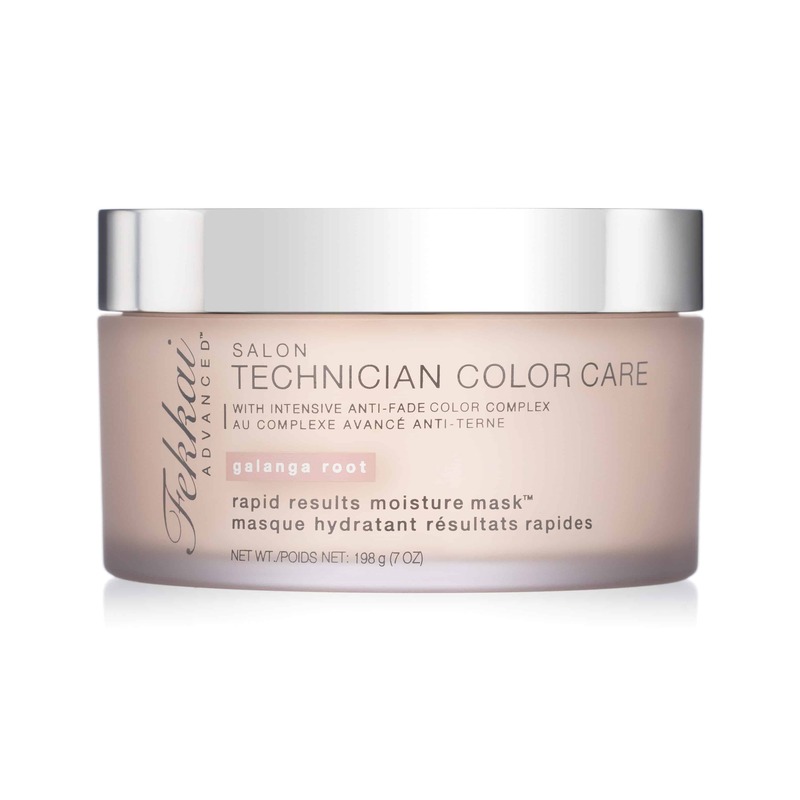 I am totally interestedÂ in the Salon Technician Color Care Rapid Results Moisture Mask,Â because I like hair masks especially when they make your hair nice and soft and keeps my color bright and vibrant! Hey I may not get my hair colored in a salon, but I can at least look like I did!!! Available at FrÃ©dÃ©ric Fekkai Salons, Neiman Marcus, Saks Fifth Avenue, Nordstrom, Bloomingdaleâ€™s, Lord & Taylor and other select fine beauty retailers. Katie Holmes Decides to Cheat with John Frieda! Is the Braid trend still â€œINâ€?